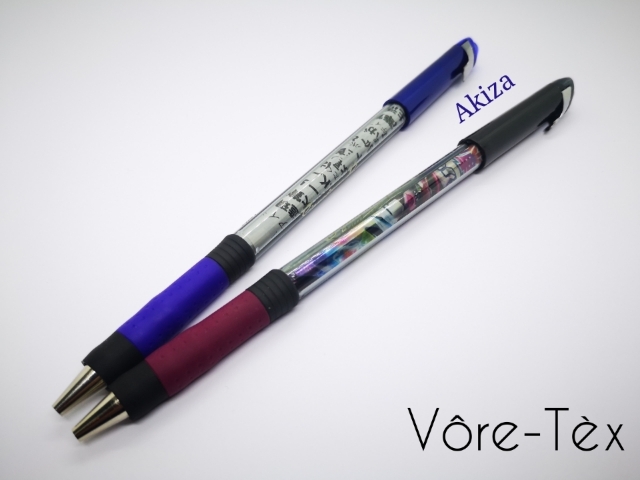 This one is called Akiza V2. The cap is funny and I love spinning it. It is balanced and very smart. Specs are classic, something like 20g and 14g. Like a watto g3 lol. It is easy to break the metal clip by bending it with a plier. Share the post "Akiza G3 V2"